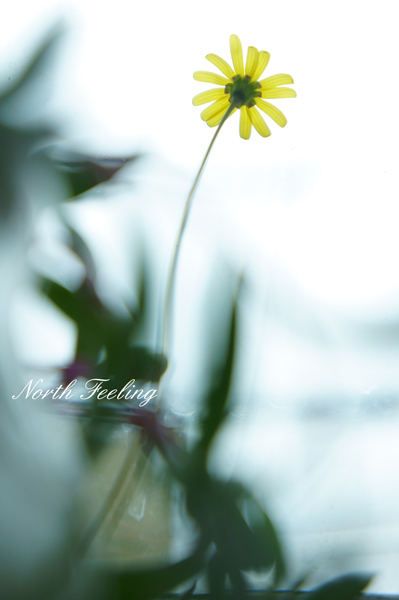 copyright 2008-2015 North Feeling　all rights reserved. powered by FC2ブログ. designed by コーチングブログ.